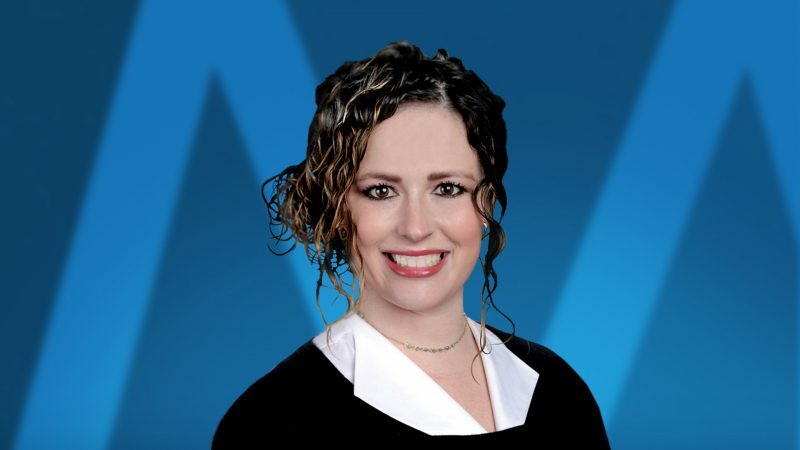 Meagan Seeley is a Senior Escrow Officer with over 15 years of experience in the title industry. Meagan has a variety of experience in all kinds of residential properties and is known for her excellent service and communication with her clients. Meagan is a graduate of TLTA Land Title School, and has served many hours supporting her local community. She was awarded the Greater Fort Worth Association of Realtors “Affiliate of the Year” Award for 2016; She is the Greater Fort Worth Association’s Young Professional Network Chairperson for 2017; and she is a member of the Ronald McDonald House of Fort Worth’s Red Shoe Society. Meagan is married to her teenage crush and best friend Jonathan, and they have a daughter named Quinn. In her spare time, she enjoys traveling, all kinds of animal encounters, painting, camping and hiking, and trivia games with friends.